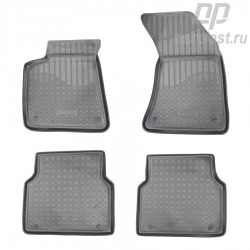 Buying a new car, you naturally want to enjoy the process of driving every day, in any weather, whenever you travel with your family and friends outdoors. 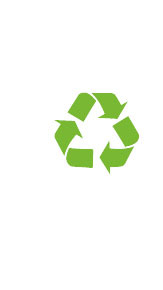 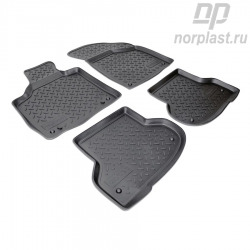 Our mats are easy to clean, and you will not have to worry that it will be difficult to clean the car salon. 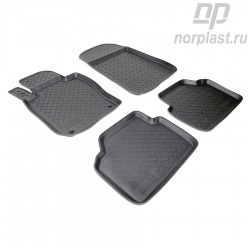 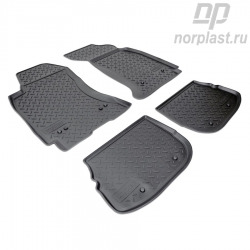 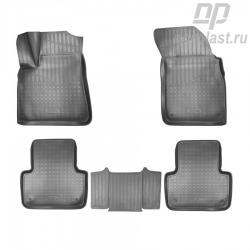 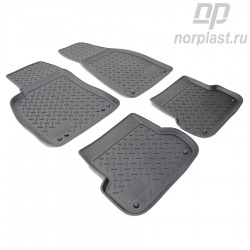 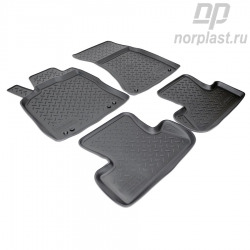 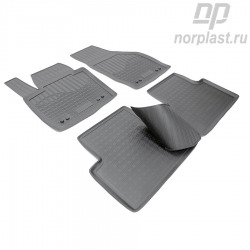 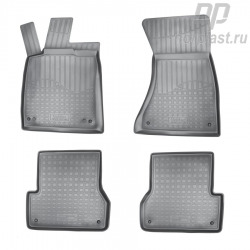 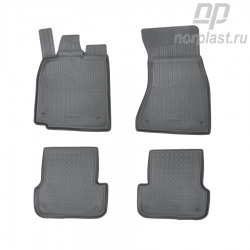 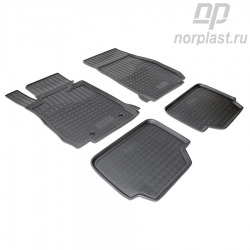 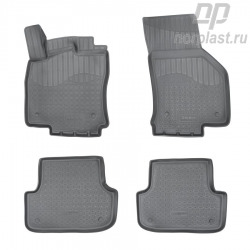 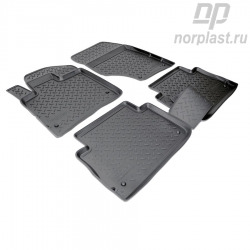 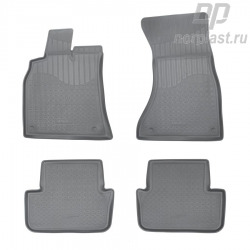 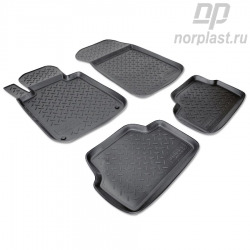 Car floor mats with non-slip surface ensure safe driving and control of the situation on the road even in an emergency. 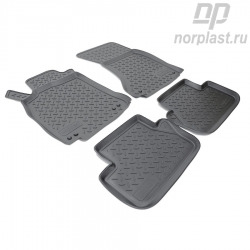 Thanks to special fixing systems, the mat is securely fixed and numerous tests confirm this.